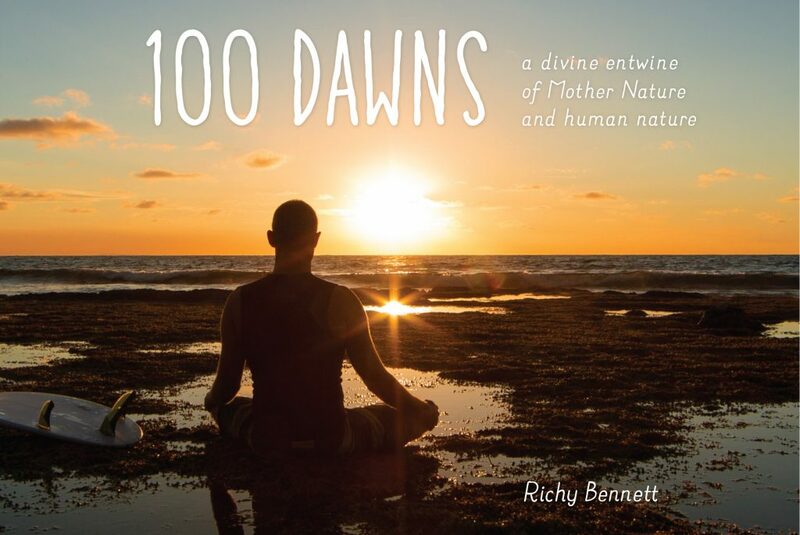 Richy is kindly donating $5 from each book sale at the launch to Ocean Mind – a local not for profit organisation providing surfing activities and support for young people aged 8-18 who may be at risk or experiencing challenges with mental health, social isolation or disability. 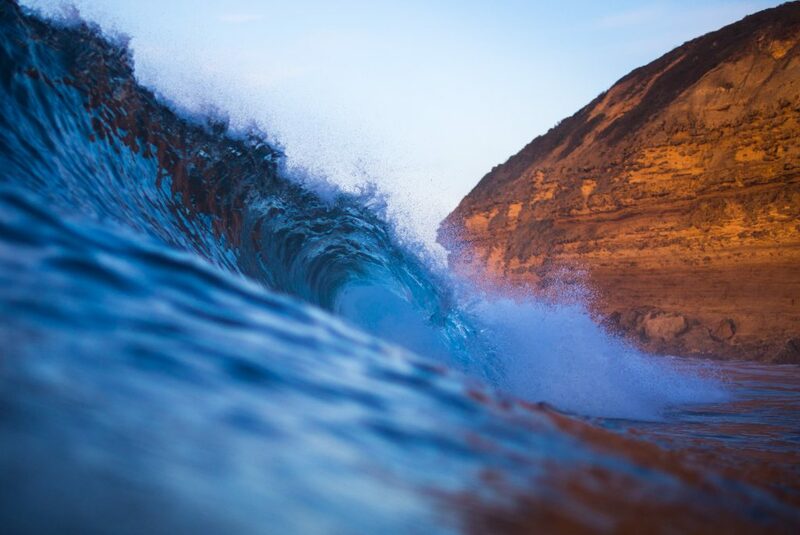 Ocean Mind – Changing lives through surfing! Thanks to Deakin Alumni for inviting me to deliver the keynote address at your professional development and networking event. 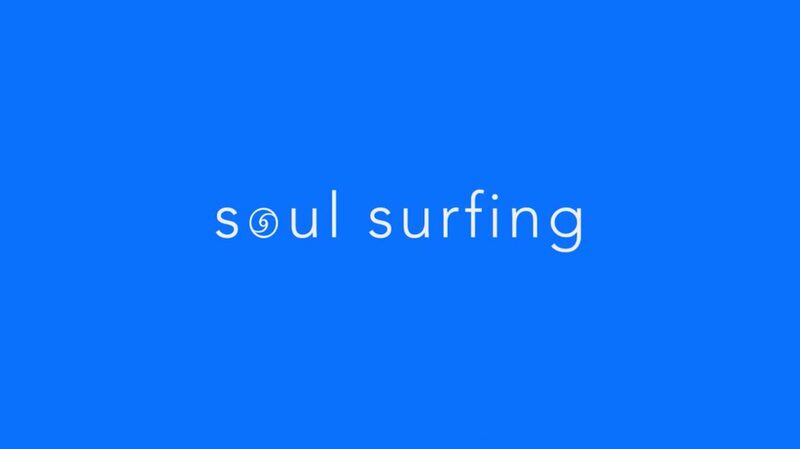 I enjoyed sharing about core elements of Surf Psychology – in particular the mindset and approach of big wave riders – to illuminate the basis for high performance and personal enrichment in all our sporting, business and wider life adventures. 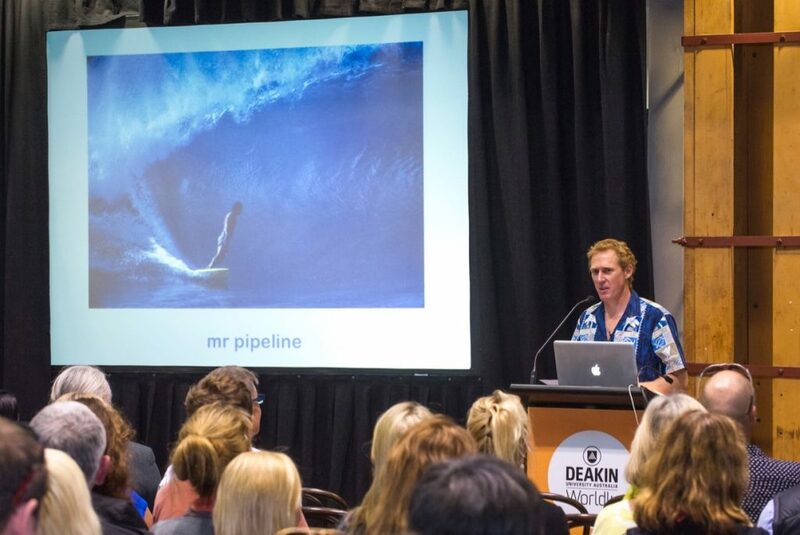 The talk includes a clip of some work I did with Tom Carroll and Ross Clarke-Jones for the Storm Surfer’s documentary, Pipeline poetry from Gerry Lopez and a number of insights from Kelly Slater, Clyde Aikau and other top surfers I have been fortunate to share time with.